To play Full HD, with lots of details, the GeForce GTX 650 Ti provides perfect performance. However, cards AMD Radeon HD 7850 to 1 GB of memory and their prices are the fist collide greatly reducing its interest. This NVIDIA GeForce GTX 650 Ti card from midrange turns correctly recent games in Full HD without noise and consume too much. Aimed at casual gamers, it installs without problem in a small box in tower. The NVIDIA GeForce GTX 650 Ti graphics card is a mid-range Nvidia signed solution. 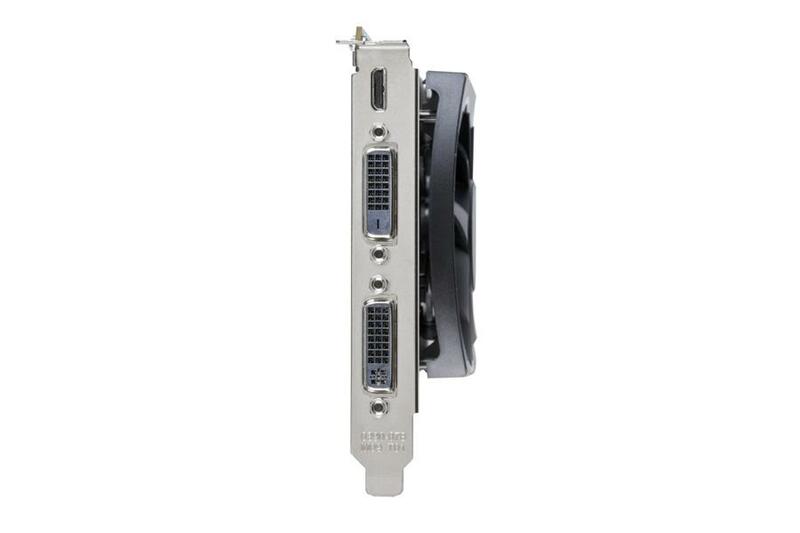 It is interposed between the GTX 660 and 650. 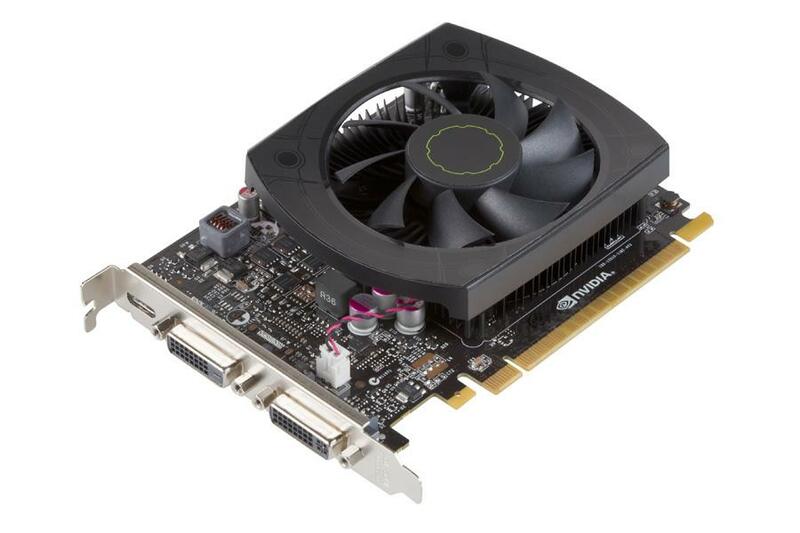 The GTX 650 Ti is intended for desktop PCs for casual gamers who do not have a big supply. Models from manufacturers (Asus, MSI, etc.) Will not necessarily have the same cooling system as the basic version tested here and will be marketed with a Steam code for the game Assassin’s Creed 3. But AMD Radeon and Nvidia are ambushed and would do well to pay attention to its pricing policy. Nvidia continues to get affordable graphics cards. Thus, the GeForce GTX 650 Ti is sold for 140 euros and thought about for casual gamers. On a power / price correct, it is able to run recent games in high definition (1920 by 1080 dots) on 22 and 24 inch screens. At the rear, there are two video outputs DVI and Micro-HDMI. There is also a plug PCI-Express standard six pin. The impressive fan cools properly, and in silence, small chip. The NVIDIA GeForce GTX 650 Ti has been subjected to all games and software testing including FarCry 2, Dirt 2 and 3, STALKER Call of Prypiat or HAWX II. 1680 points in 1050, the graphics card appears between 57.5 and 151 frames per second. Full HD (1920 by 1080 dots), the scores range between 49.25 and 118 fps. The games are fluid, and the card is doing globally even when you get all the details thoroughly. However, depending on the complexity of 3D scenes displayed, it takes some time down effects to gain in playability without sacrificing beauty completely. Compared to the GeForce GTX 550 Ti, Nvidia card from the previous generation, the GTX 650 Ti offers displayed between 10 and 30 frames per second additional games, 12 to 43% more performance. And it consumes much less energy: when the GTX 550 Ti absorbs 142 W, the GTX 650 Ti does not exceed 100 W. Given its competitor designated HD 7770 GHz AMD Edition, the GTX 650 Ti shows from 10 to 33% more power. However, according to our preliminary results, the GeForce GTX 650 Ti is waivers for the Radeon HD 7850 offer a far superior firepower for a slightly higher price (150 euros). Despite a price a little too high (125 euros would have been perfect), the GeForce GTX 650 Ti Nvidia will delight players who did not want to ruin it. Still facing the HD Radeon HD 7850 with 1 GB of memory, which costs only a few dollars more, it could be difficult to enforce. This was all about the NVIDIA GeForce GTX 650 Ti graphics card.